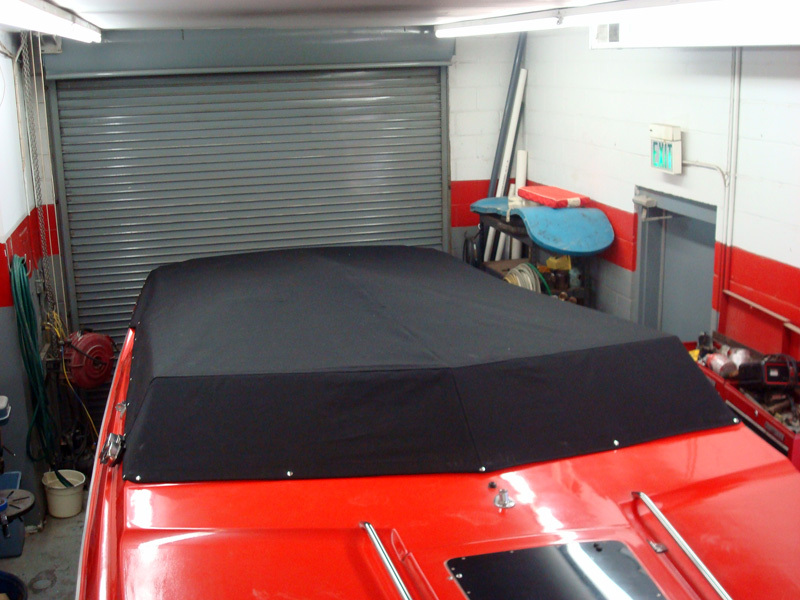 Take a look at some of the jobs we have done. 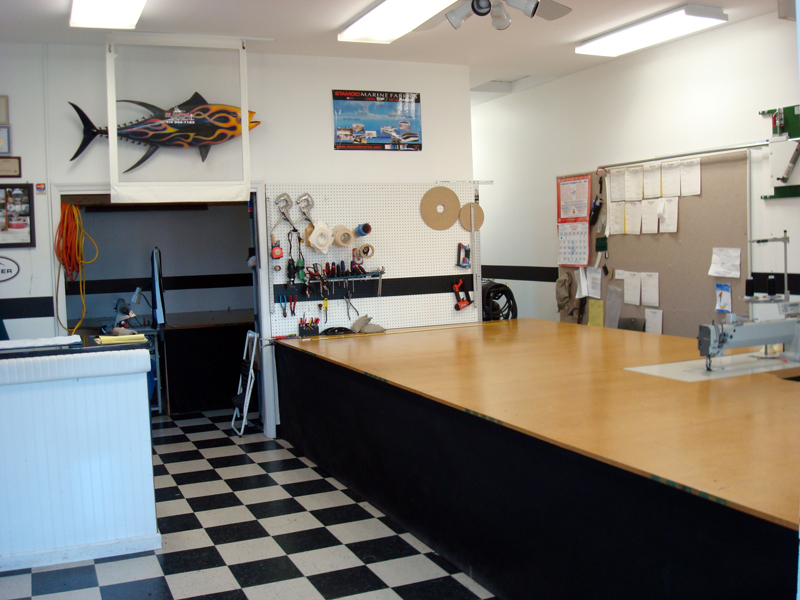 We offer a wide range of material selection to create the custom look you want, so when you are ready for a free estimate please contact us. 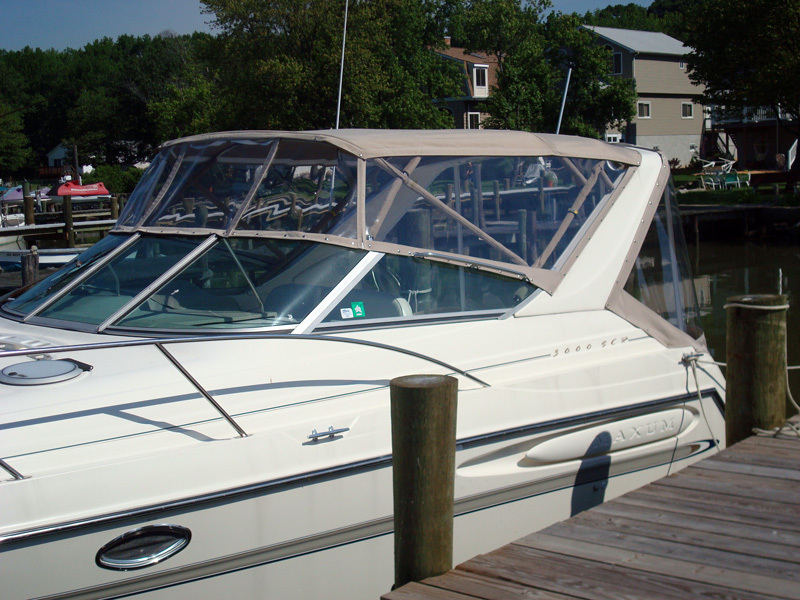 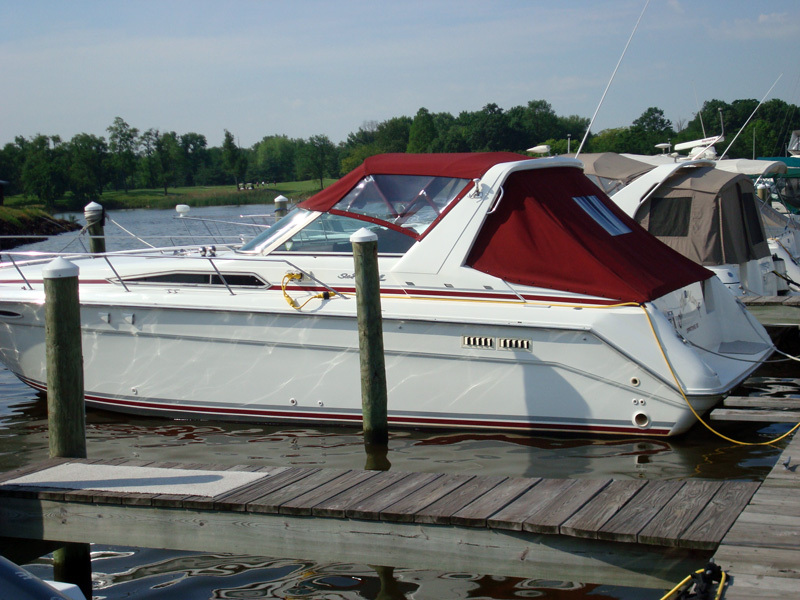 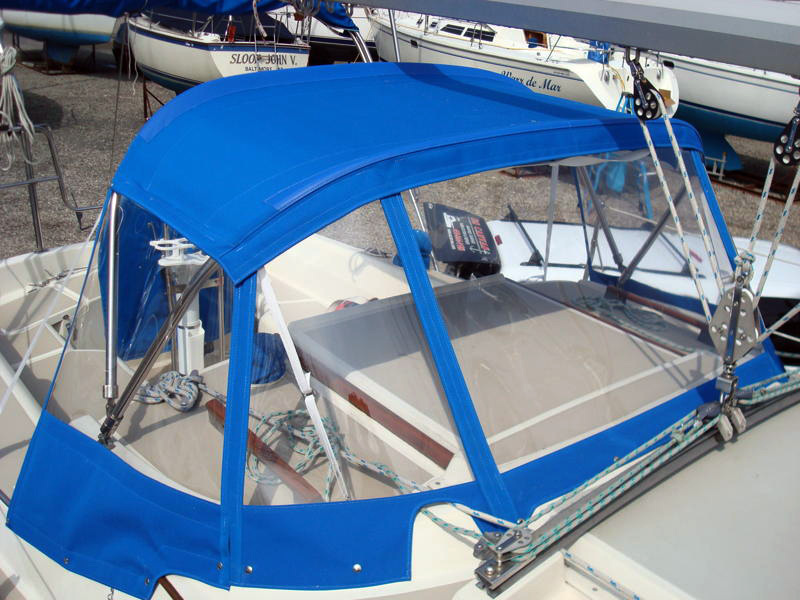 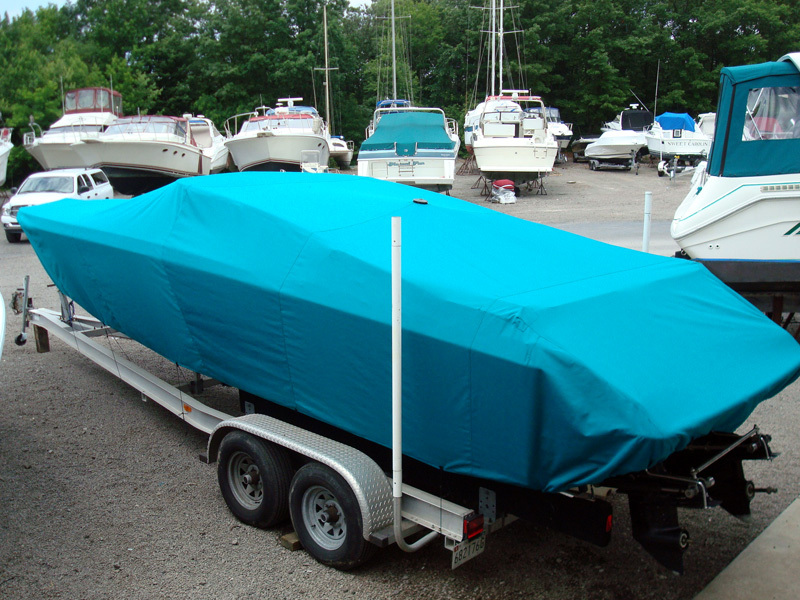 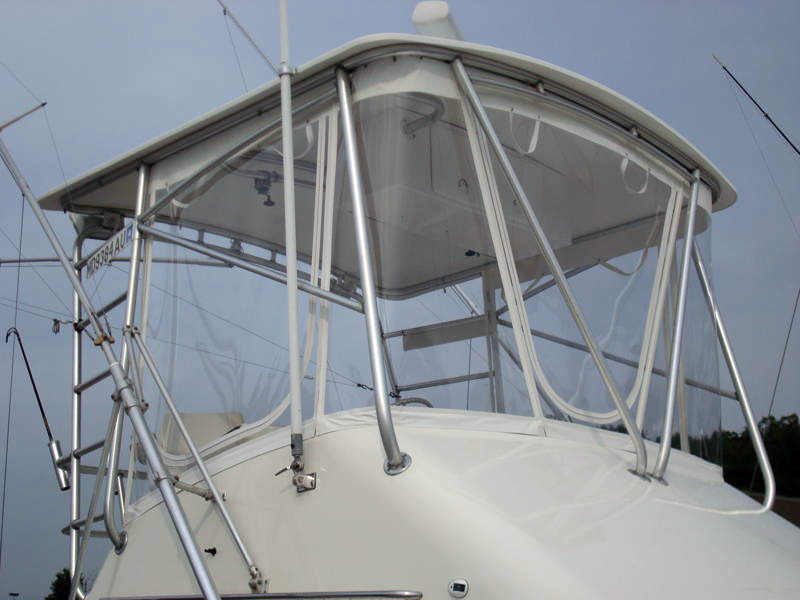 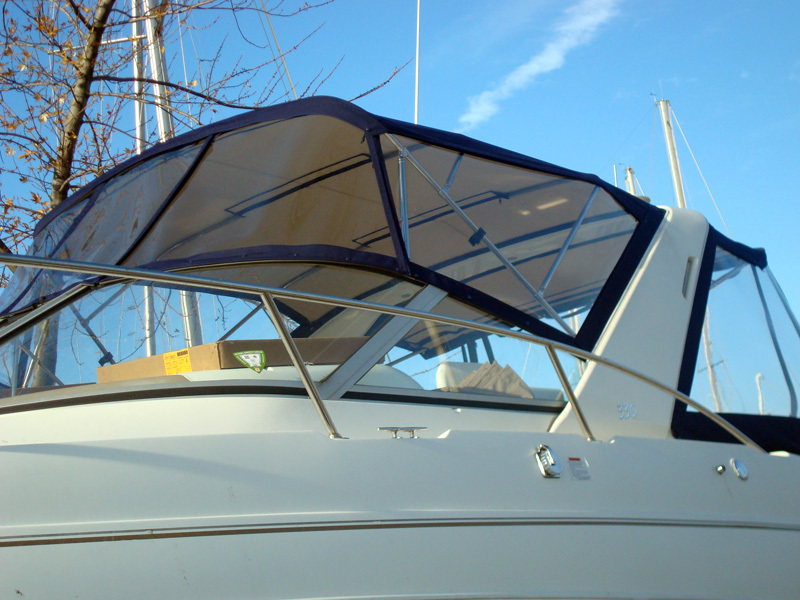 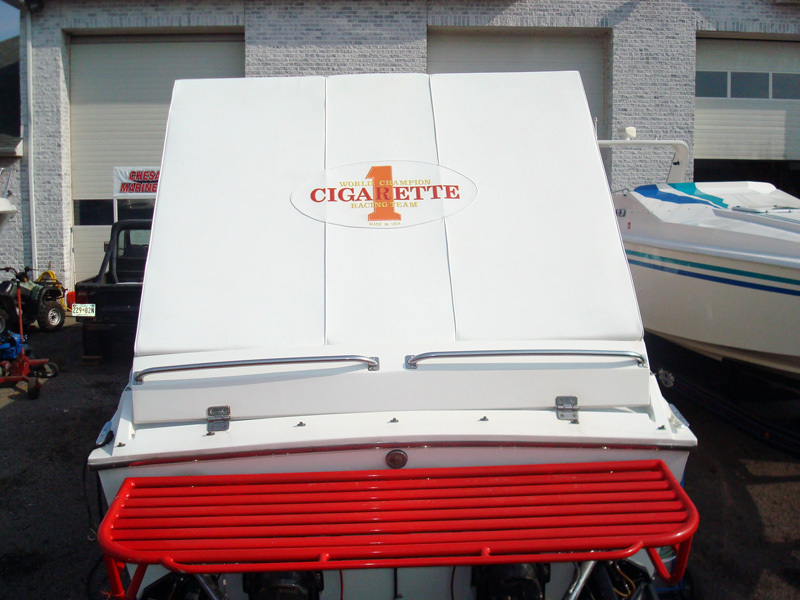 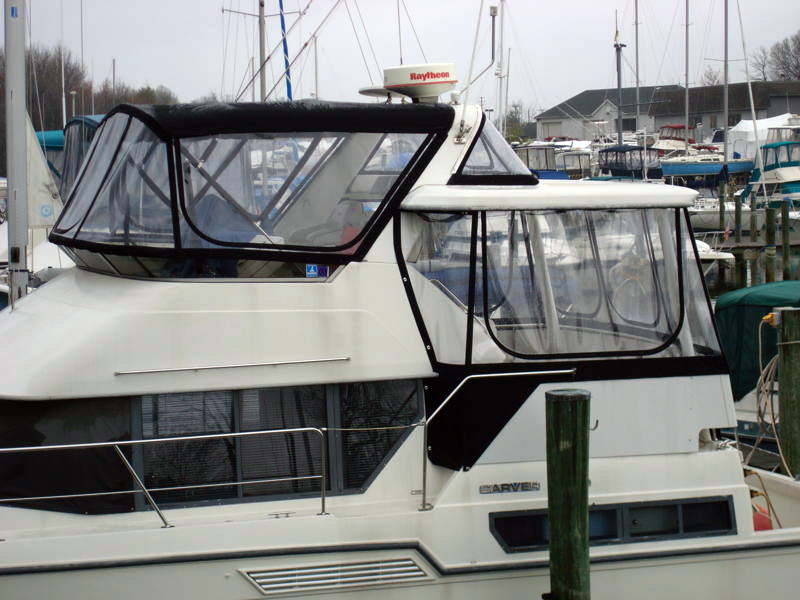 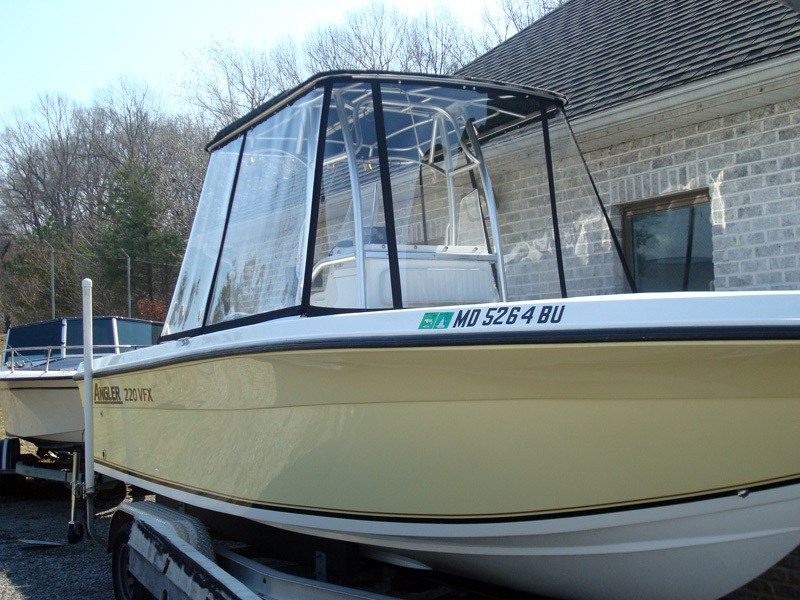 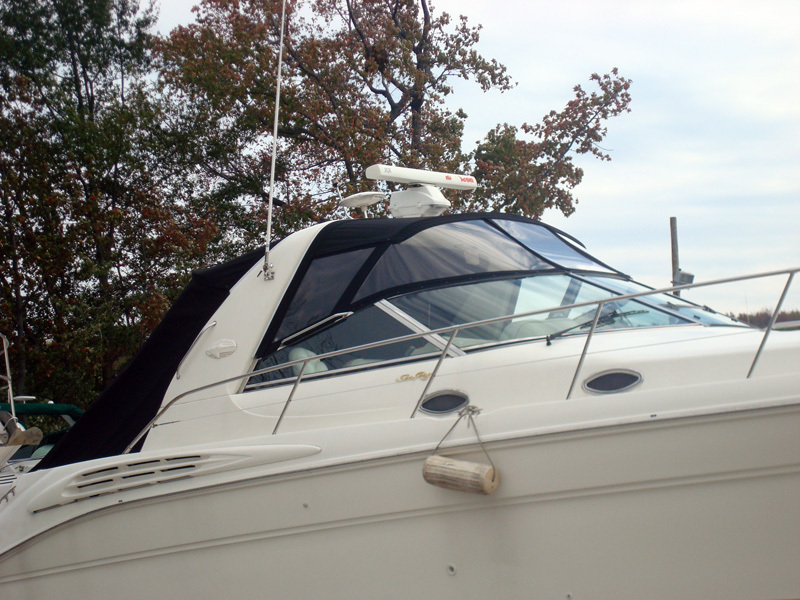 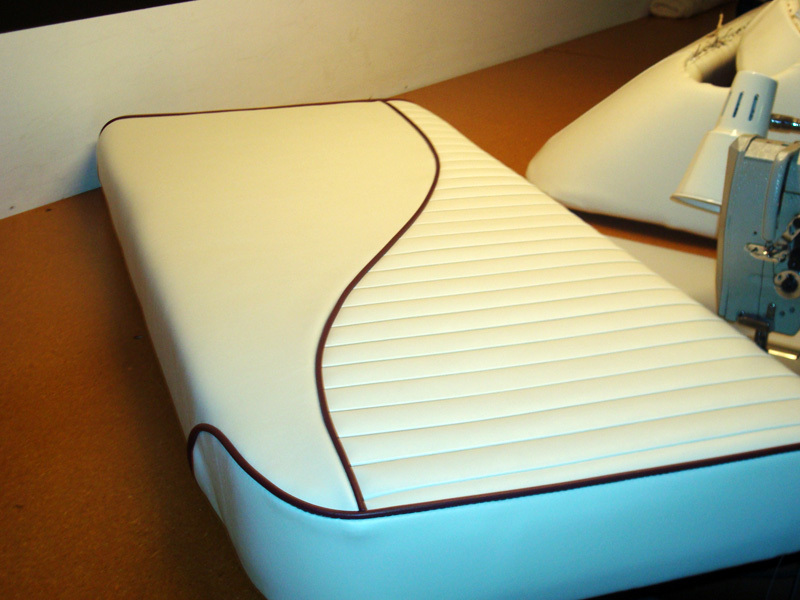 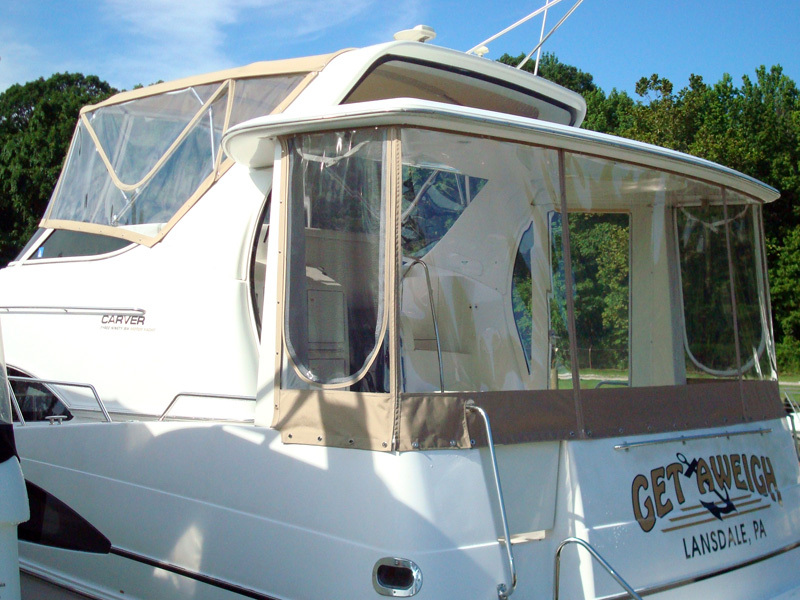 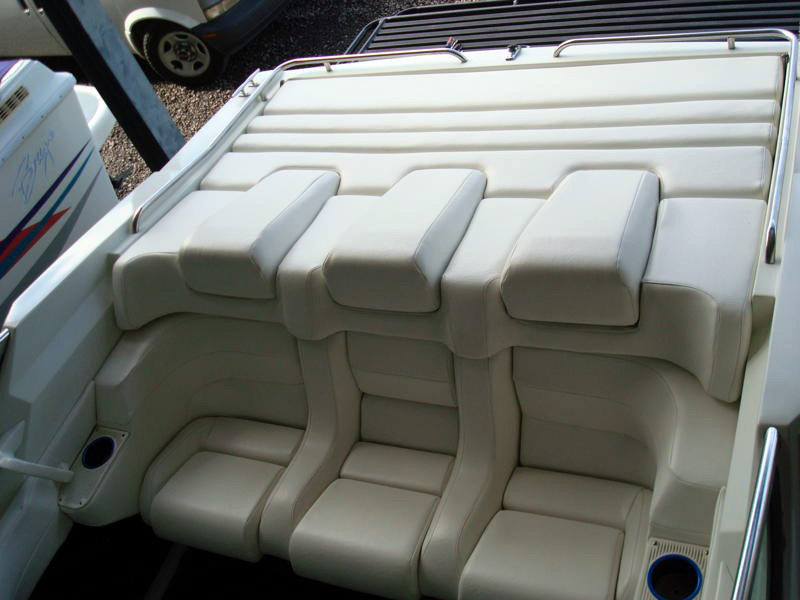 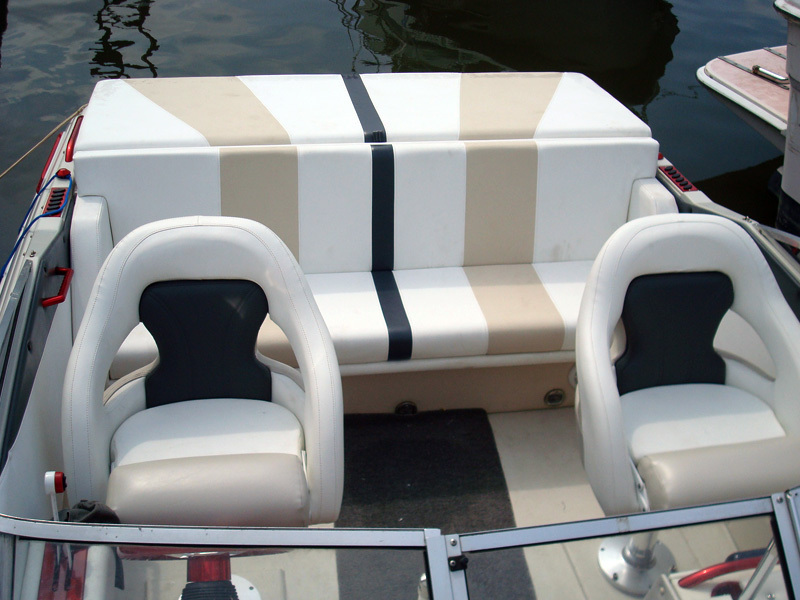 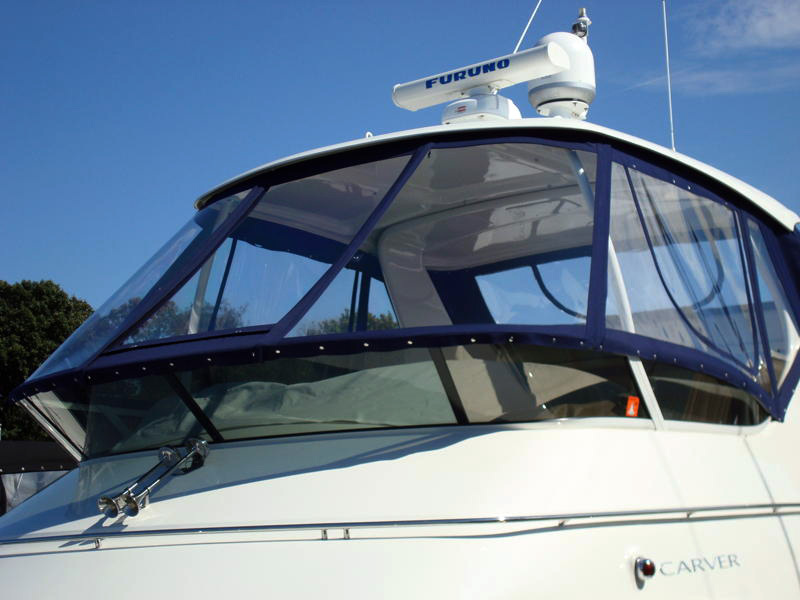 We’d be happy to discuss your needs and create the best custom fit for your boat! 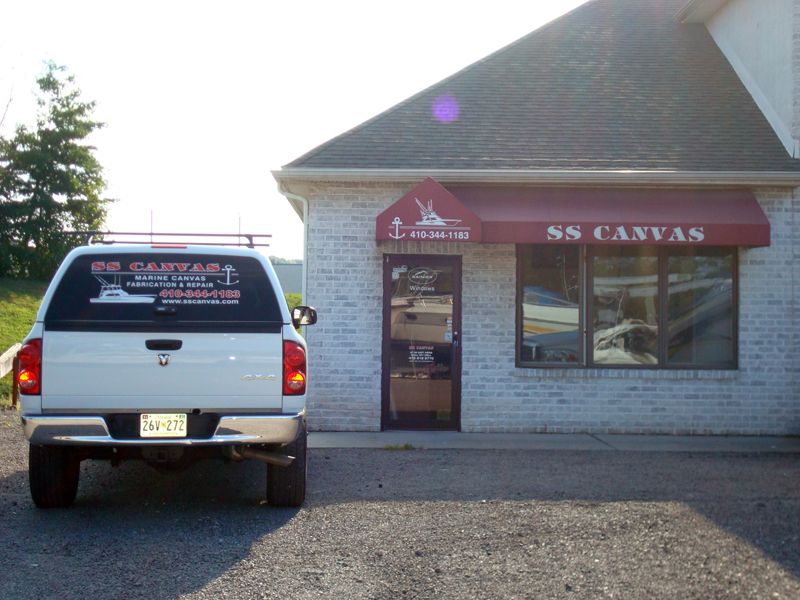 Click on these photos to see our shop!